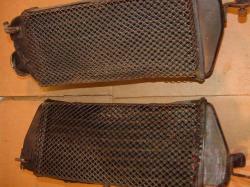 The radiators are in very good condition, there is some fin damage present but it is pretty light. The radiator cap is missing but the bridging water line between the two radiators is present. See photographs for details. 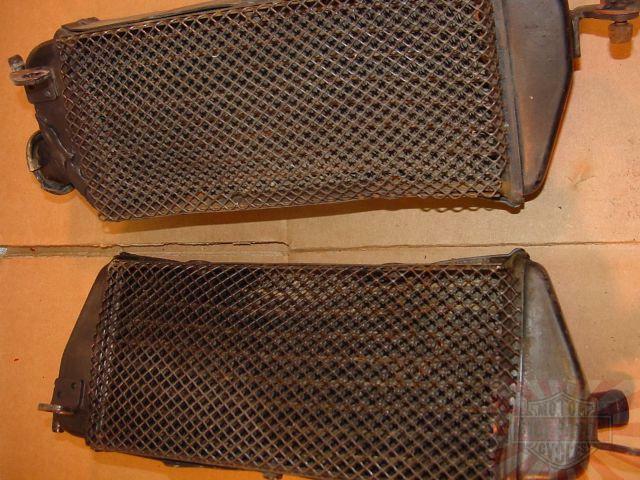 We have not tested these radiators and they are sold as-is, but they did not leak while being handled and we have no reason to believe they wonÃ¯Â¿Â½t work excellently once reinstalled on a motorcycle.